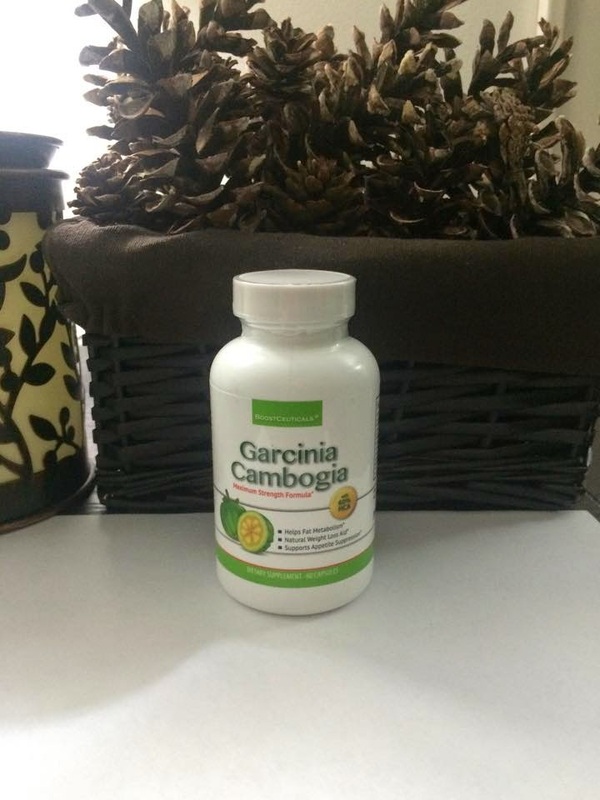 ✔WHAT IS PURE GARCINIA CAMBOGIA EXTRACT? Garcinia Cambogia is better known as tamarind fruit, which grows naturally in parts of Africa, in Southeast Asia and in India. It has long been valued in Asian cultures. Numerous studies have shown that taking Garcinia Cambogia can result in 2-3 times the fat burning of diet and exercise alone. 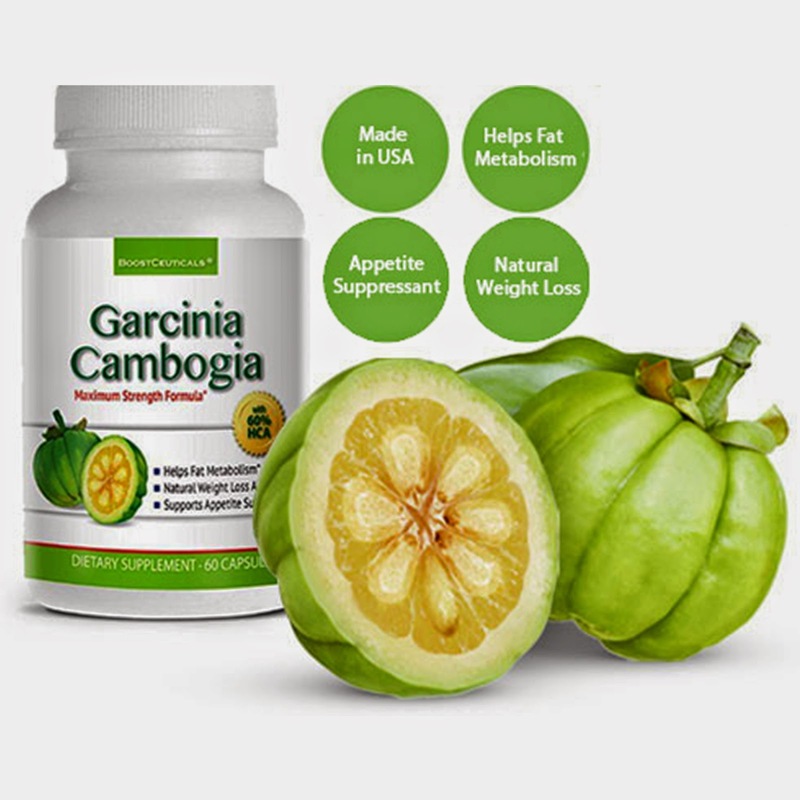 With the typical fat loss being 1 pound per week, that can mean as much as 2-4 pounds of fat loss per month with Garcinia Cambogia. 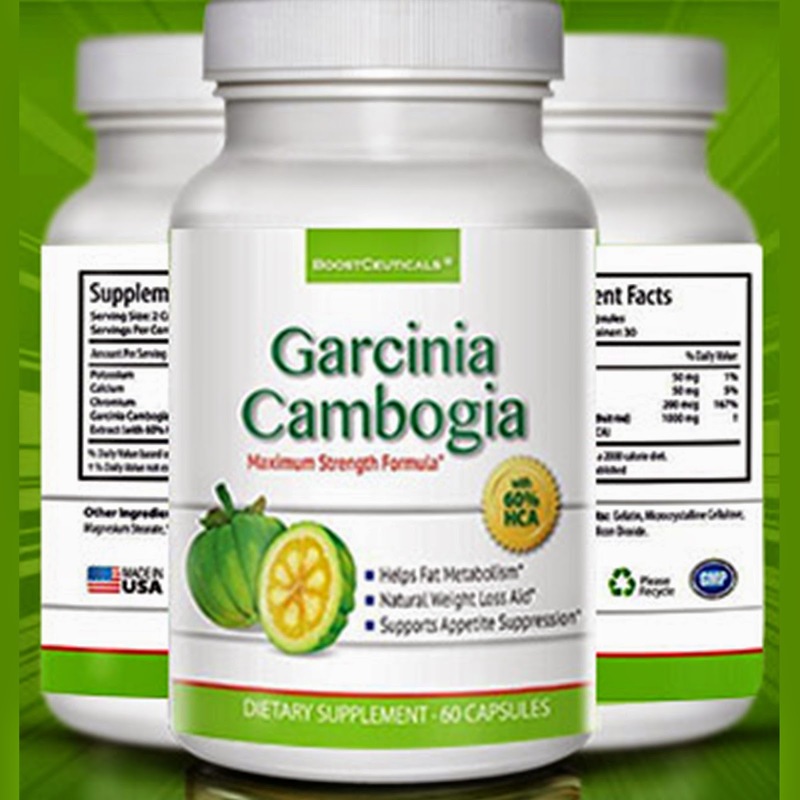 ✔GARCINIA CAMBOGIA 60% HCA DIETARY SUPPLEMENT FOR WEIGHT LOSS By BoostCeuticals. The modern lifestyle is does very little to support a healthy weight management. Instead it is easy to consume processed foods. As our bodies have become trained to store more fat and our lifestyle continues to repeat this cycle, there needs to be all natural herbal dietary supplement that can help to end the cycle of fat storage that is keeping you from having the slim and healthy body you have been patiently waiting for. 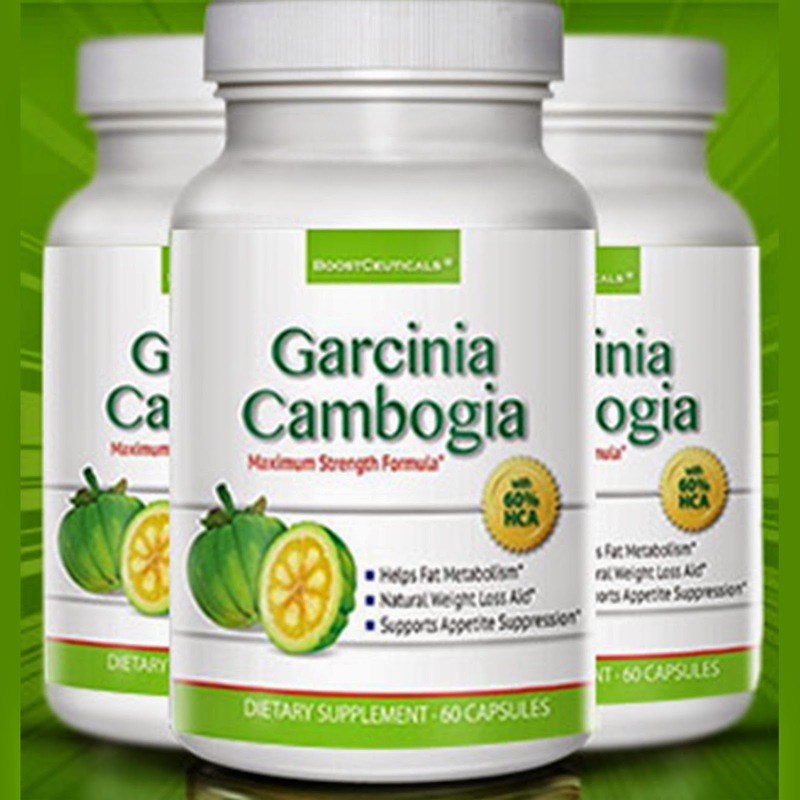 ✔HOW DOES THE HCA IN GARCIINIA CAMBOGIA ACTUALLY WORK? HCA actually inhibits the enzymes in our bodies that are responsible for converting sugar into stored fat. Instead, that sugar is converted into glycogen and stored in the liver and in your muscle tissue, so that it can be burned as fuel. Your body is retrained to burn fat and to build lean muscle at the same time. This is important, as many fat loss supplements actually result in the loss of lean muscle - Known as a carb blocker, metabolic booster and a fat burner. ✔WHAT MAKES BOOSTCEUTICALS GARCINIA DIFFERENT FROM OTHER BRANDS? Our 1000mg Per Serving Garcinia Cambogia is made with only the freshest, purest ingredients, without the fillers and binding agents. It also contains potassium and calcium, which have been shown to improve absorption and maximizes fat burning so you can lose weight effectively. 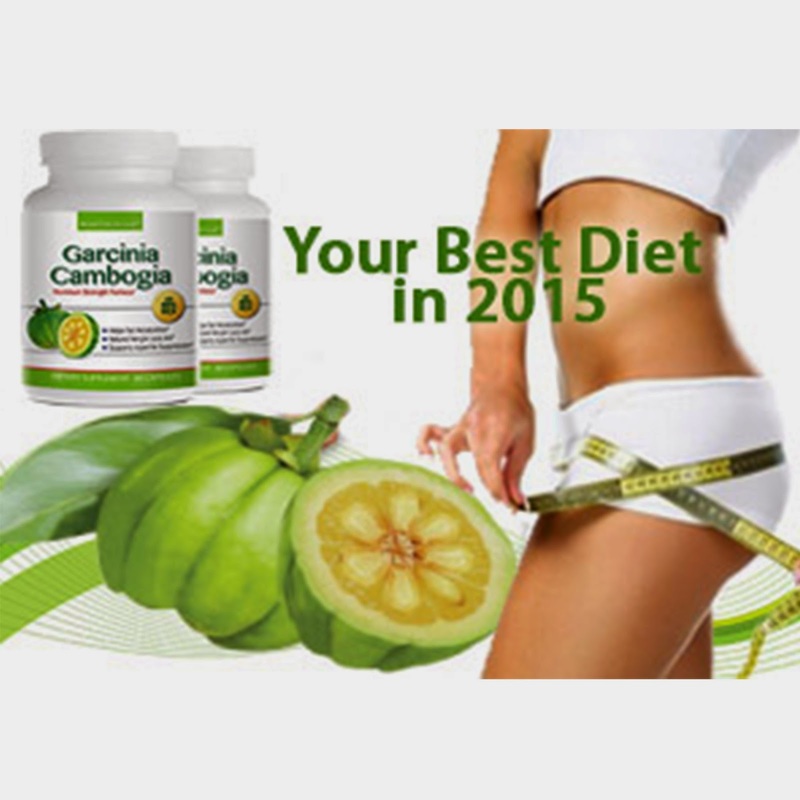 ✔IS GARCINIA CAMBOGIA SAFE FOR EVERYONE? The tamarind fruit or Garcinia Cambogia has been used in Africa, Asia and India for centuries and is even on the menus of some of the finest American restaurants. The HCA extract is safe to take, though pregnant women and women who are nursing should not take HCA. Those with Type 2 diabetes should speak with their doctors before taking HCA. I have been on a weight loss mission since the beginning of 2015 and I was thrilled to get to try this fat burner known as BoostCeuticals Garnica Cambogia. I have not been a strict diet or extensive exercize regimen so I needed a boost to help me burn this fat off for good. I like that it is natural with no fillers and that it is a carb blocker as well. I am slowly losing weight, I like the appetite suppressant , it helps to keep me from overeating and sticking to my portion control diet.